Debra Tate got the call from Corcoran State Prison around 8:30 p.m. Sunday -- the man who ordered the killing of her sister was dead. It wasn't a surprise. She'd been expecting it for at least a week after hearing about Charles Manson's poor health. But it still took some time for her to process her feelings. After the phone call Sunday night, Tate said she prayed. "I said a prayer for his passing, and I thought about it for a moment," Tate said in an interview with NBC4. "I don't have any animosity. One could say I've forgiven them. But that does not mean I've forgotten. I know very well they're still capable of those heinous types of acts." The 83-year-old murderous cult leader's death came nearly five decades after a group of his followers broke into Sharon Tate's mansion in Los Angeles' Benedict Canyon, killing the actress and four others in the house. 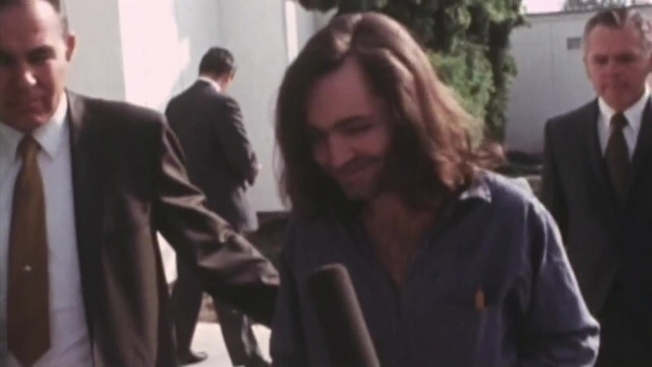 The Aug. 9, 1969 slayings marked the start of the Manson family murders. Most of the Manson cult members who carried out the killings remain in prison. Tate said she will devote the rest of her life to keeping them there. She has served as a spokeswoman for victims' family members at parole hearings and published a coffee table book celebrating the life of her sister, who was 26 when she was killed. "This is only one man," she said. "One tentacle on the octopus. There are others out there that actually committed the heinous acts. Those people, I have much more concern over than I do Charlie -- as far as, who the monsters are. Charlie had no desire to get out of jail. These people do, and they're still as evil today as they ever were." 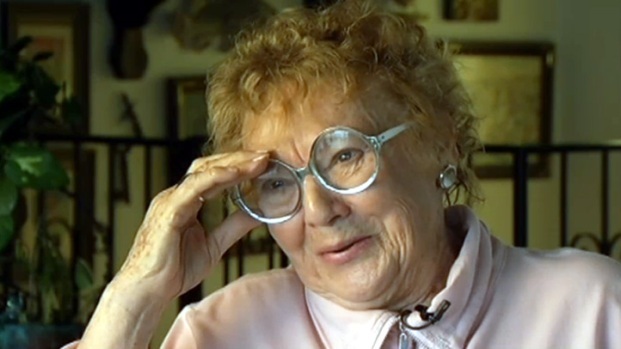 Patricia Krenwinkel is California's longest-serving female inmate at age 69. She chased down and stabbed coffee heiress Abigail Folger after the Tate mansion break-in. 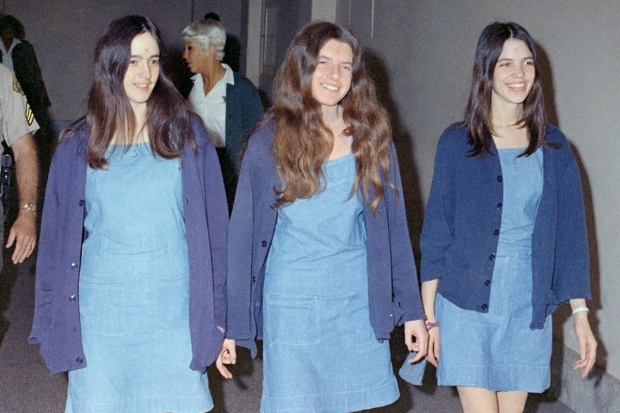 Leslie Van Houten was recommended by a parole board last year for release, but Gov. Jerry Brown overturned that decision. She was granted parole again in September, with a final decision expected from the governor. Charles "Tex" Watson has been denied parole 17 times. Bruce Davis continues to serve out two life sentences. Bobb Beausoleil remains behind bars in Oregon. Charles Manson, the sinister hippie cult leader who declared himself "the Devil" and dispatched his followers to commit a series of Hollywood murders in 1969 that shocked the country, died Sunday night in a California hospital at the age of 83. Tate was there when Manson was denied parole for a 12th time in 2012. 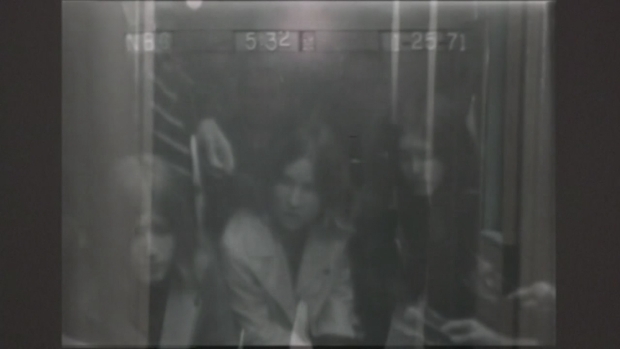 Tate was there when Manson was denied parole for a 12th time in 2012. She plans to continue the crusade for victims' families at future parole hearings. "I will never stop trying to influence others to help me keep them behind bars for the rest of their natural days," Tate said. Tate said she remains in "close communication" with family members of other victims. Manson Writer: "Mom, It's Charlie Again"
When her then 10-year-old daughter picked up the phone and told her, "Mom, it’s Charlie again," Mary Neiswender says she thought she may have gotten too close to a story as a reporter at a Long Beach newspaper. Through a jail house contact, Neiswender spoke to Charles Manson before his trial -- and has maintained contact for four decades. Manson's chance to be paroled was rejected this week. NBC4's Gordon Tokumatsu reports. "We all share a common thread."